This salad was inspired by the CUTEST bunch of radishes I have ever seen. Instead of the typical large round radishes, this bunch was quaintly clustered up like a small bunch of grapes. ADORBS. I couldn’t resist throwing them in my cart. For some reason, radishes just scream “Pair me with butter lettuce, please!”. So of course I obliged. So anyways, I’m a staunch believer of the throw-things-in-a-bowl salad method. 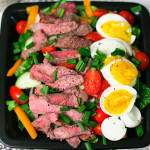 Truly, 99% of the time, salads shouldn’t require a recipe. They are SO forgiving! This butter lettuce salad was pretty off the cuff. 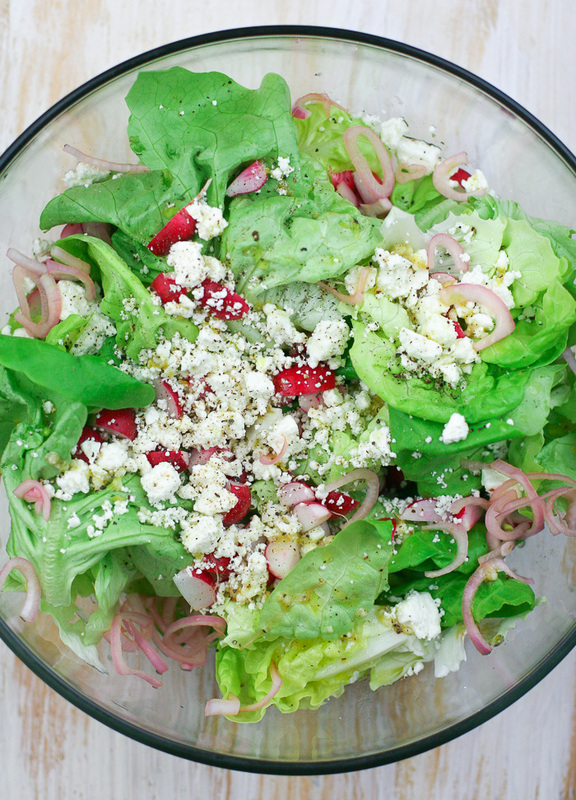 Just toss some tender lettuce morsels with slightly bitter radishes, tangy feta cheese, and vinegar-soaked shallots and slather with a classic vinaigrette. Once you have the basic salad blueprint down (lettuce + any veggies + cheese/nuts + classic vinaigrette), salads become an excellent way to clean out the fridge and add veggies to any meal. 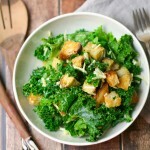 Try your hand at this basic salad, and then try making your own delicious combinations! In a small non-reactive bowl, add the shallot and cover with the red wine vinegar. Season with a little salt and pepper and let rest on the counter while you prep the rest of the ingredients. The longer the shallots marinate in vinegar, the more tender and mellow they’ll become. In a small bowl, whisk together the dressing ingredients: olive oil, white wine vinegar, dijon mustard, garlic, lemon zest, and sugar. Season with salt and pepper to taste. Set aside. Add the butter lettuce to a large serving bowl. Drain the shallots & discard the red wine vinegar marinade. 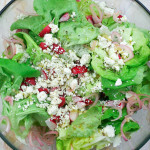 Sprinkle the shallots over the salad, followed by the radishes and the feta. 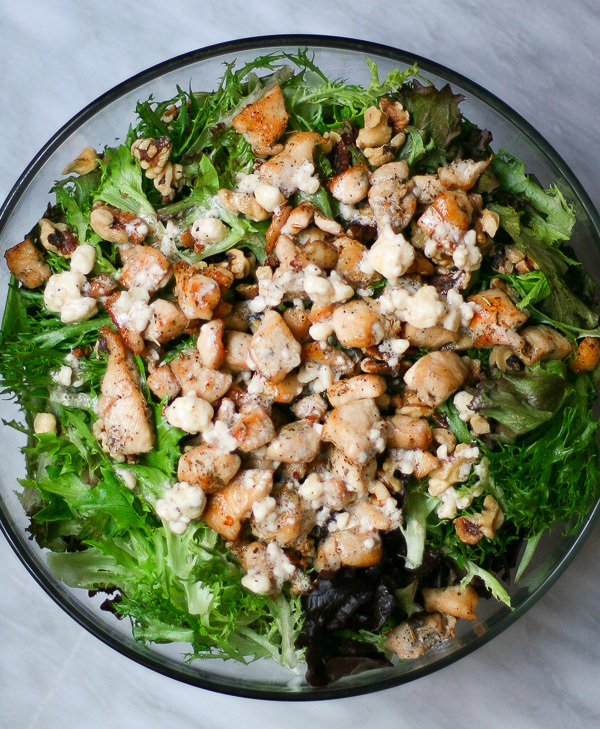 Drizzle the dressing over the top and toss with salad spoons. Enjoy right away!